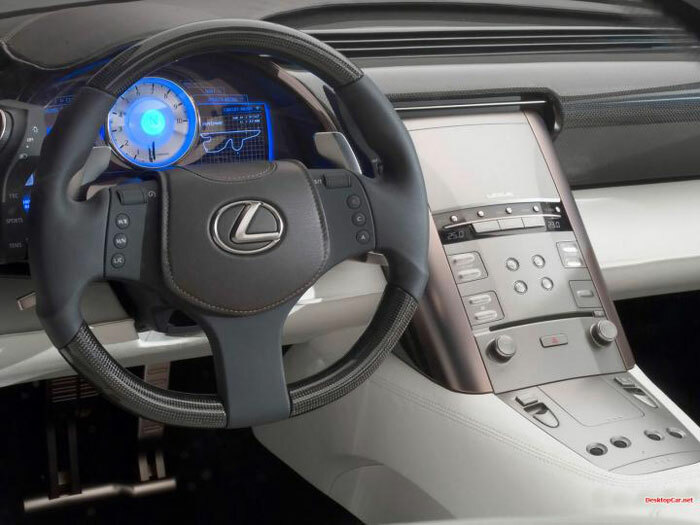 Lexus already has the reputation for making luxury vehicles. 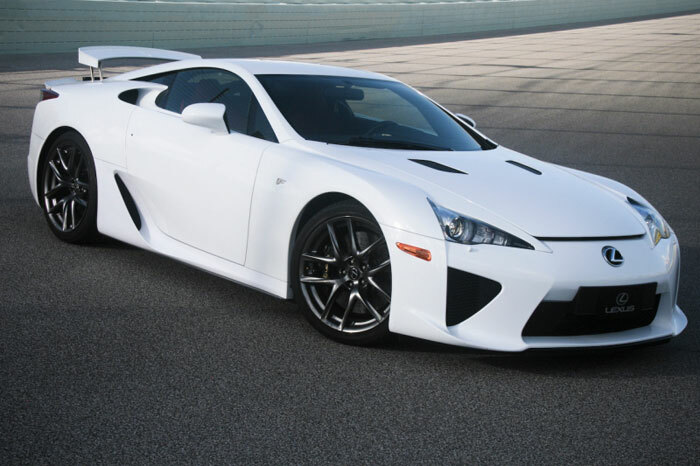 But they decided to enter into the high end luxury sports market, with their debut vehicle the Lexus LFA. Released last year, it is their 2 door coupe super car. 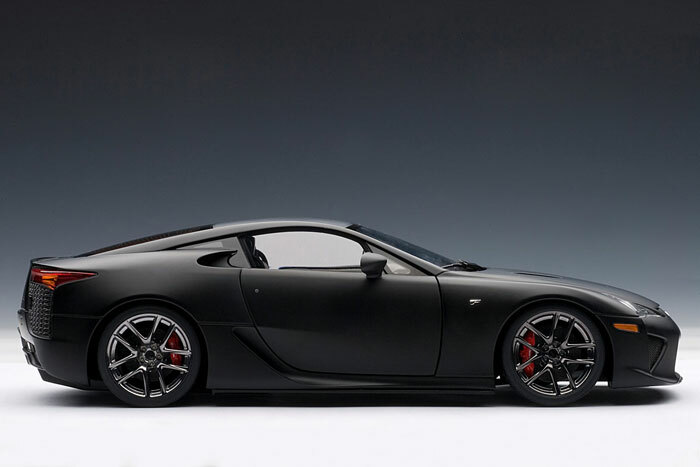 The 4.8 liter V10 engine delivers 560 hp at astonishing 90% of total torque at only 3700 rpm. This translate to the driver having almost all of it’s harnessed power very quickly and easily. With a top speed of over 200 mph, and a 0-60 mph in only 3.4 seconds, you can ensure that even though you are paying $375,000, you are getting a true performance car, a rare one at that.